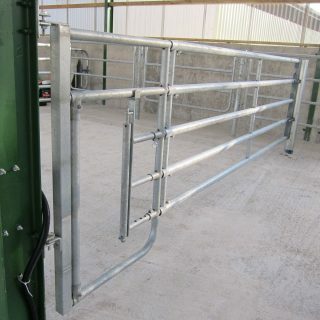 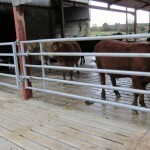 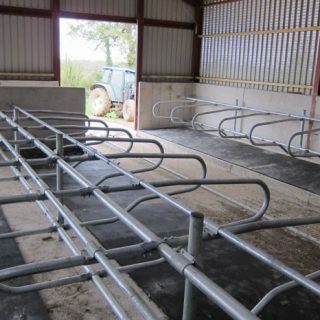 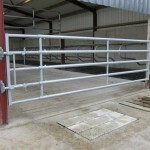 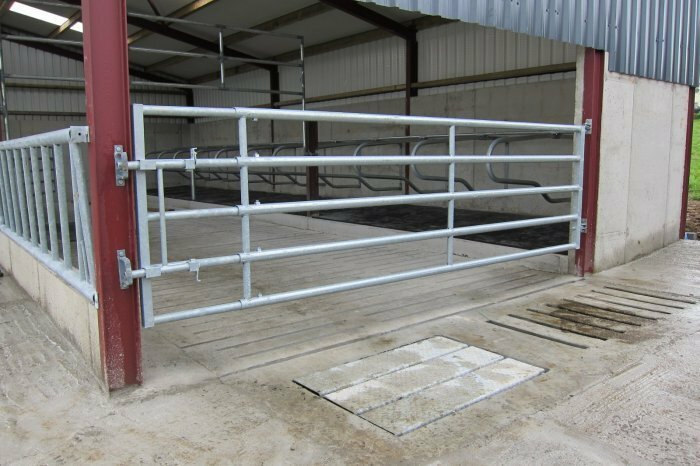 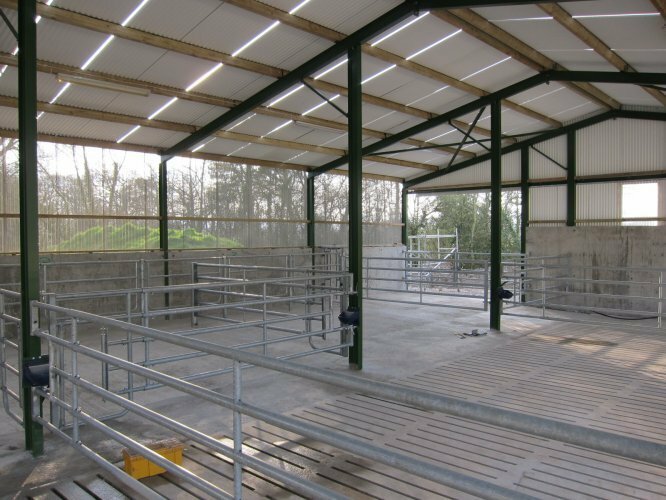 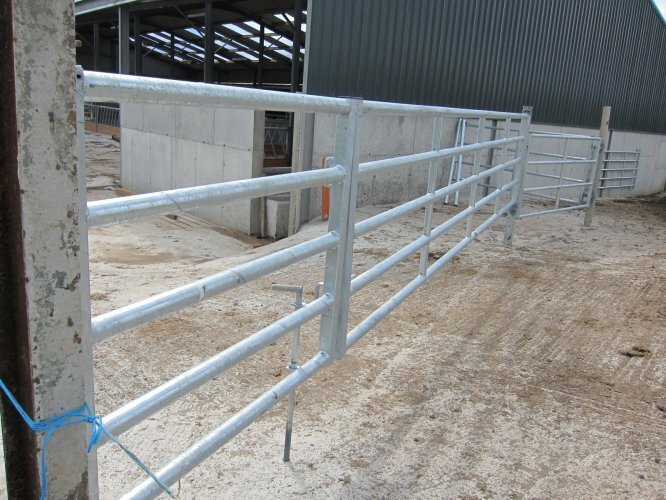 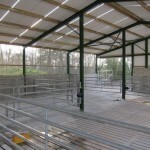 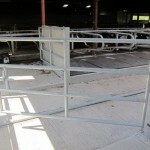 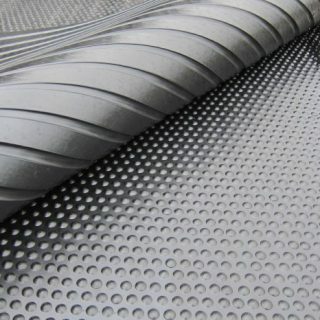 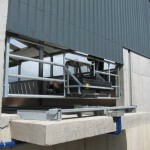 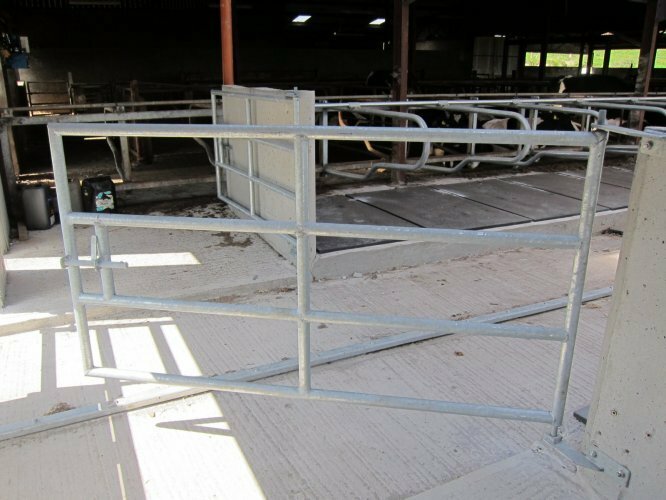 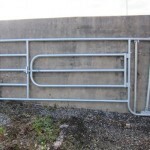 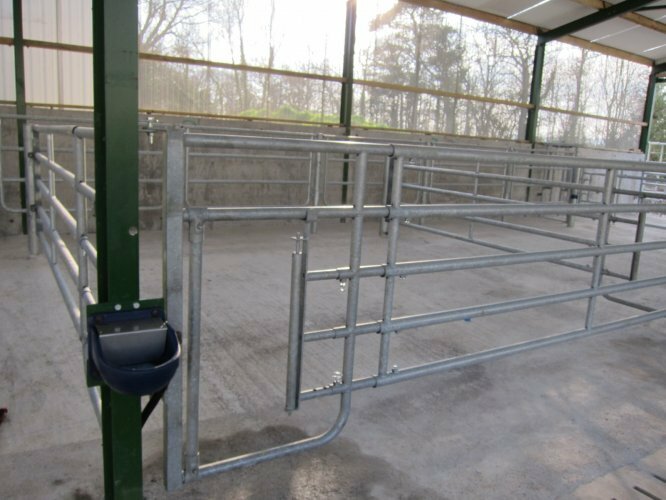 We manufacture and supply a wide variety of gates to suit all requirements. 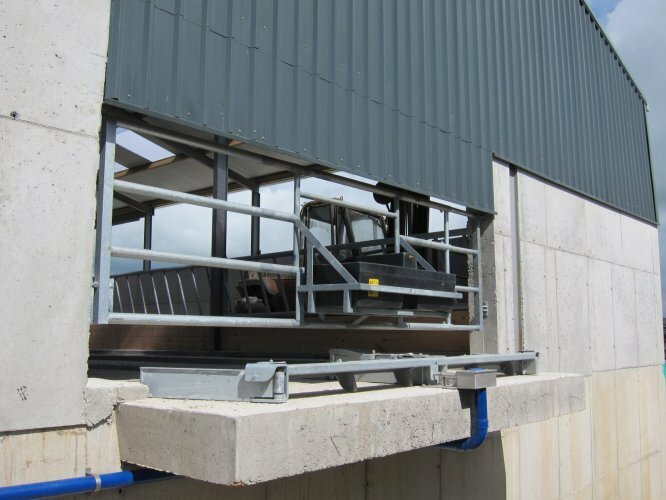 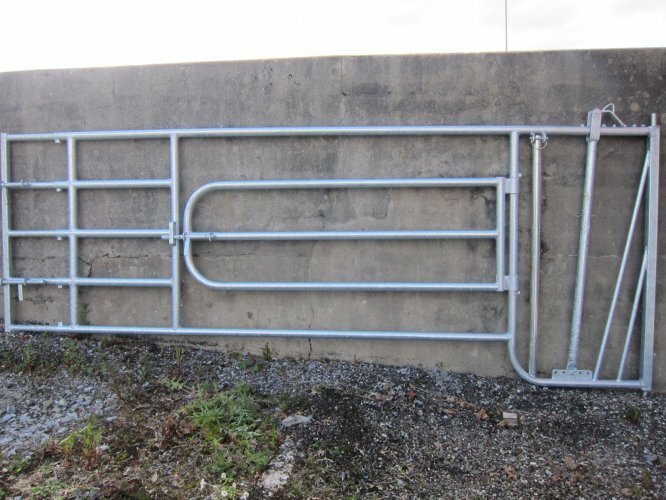 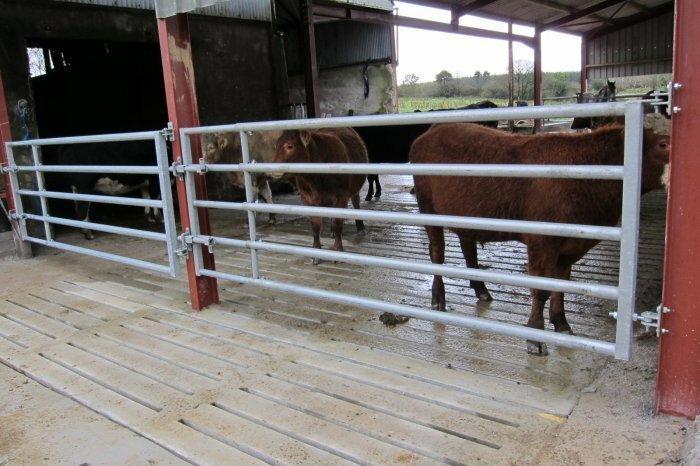 These gates are available in all sizes ranging from 5’ up to 24’ as standard. 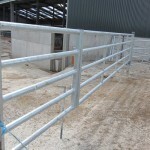 Other sizes or specification can be manufactured to order. 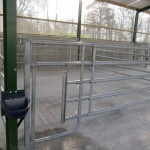 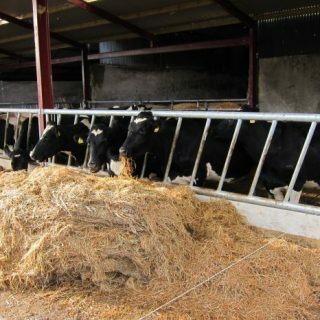 Click thumbnails below to view larger images of our farm gates.